The domain name system was created to help the users have an easier time navigating the internet. A “handle” or mnemonic system that translates domain names into an IP address. 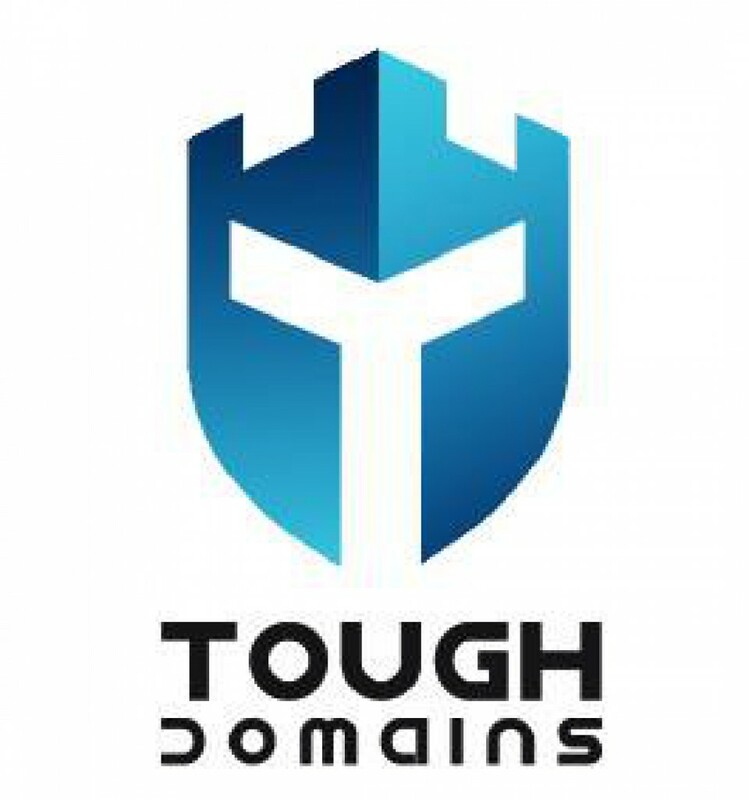 To visit a website we use a domain name which is far easier to remember than a string of numbers comprising an IP ( Internet Protocol ) address.